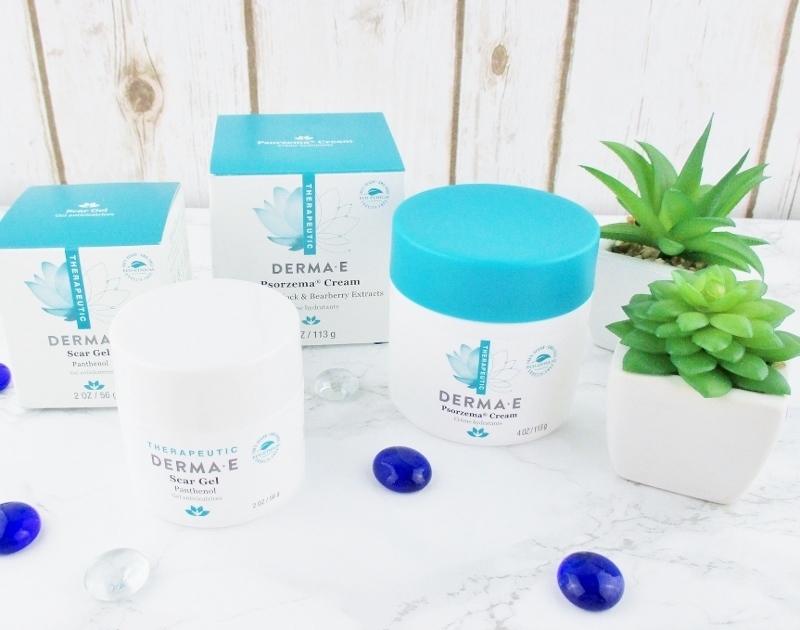 PERFECT SPA AT HOME TREATMENTS should pamper, relax and instill a sense of well being while smelling delightful and leaving skin feeling soft and silky smooth. 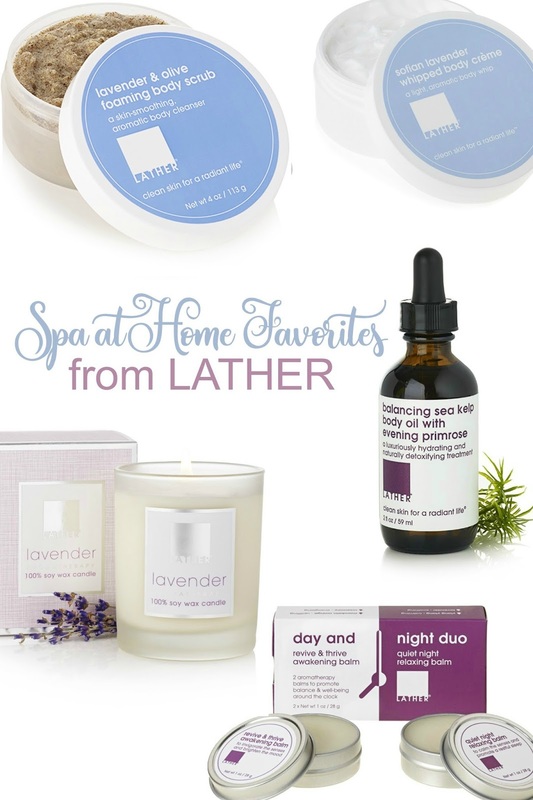 Today, I'm sharing some of my at home spa favorites for dry skin from LATHER. 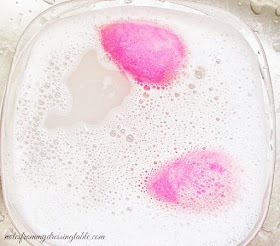 We all love to be soft and smooth all over and bonus! when my skin also feels comfortable and cared for. 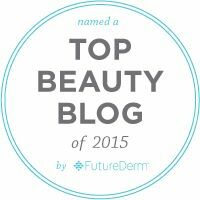 Happy day, my favorite affordable skin care line now offers targeted care for body. OCTOBER IS DRAWING TO AN END, already. I din't know about you but for me, this year has flown by. Hallowe'en is looming and before we know it, we will be rocketing into the holidays and the New Year. While I enjoy the holiday season, I'm not looking forward to winter. I don't like the cold, and snow? Forget about it. I moved to Arizona to get away from snow and here I am, living at high elevation, where it snows. Tell me that the universe doesn't have a sick sense of humor. This giveaway has ended. Thank you, everyone who entered. The winner has been drawn, notified and has responded. 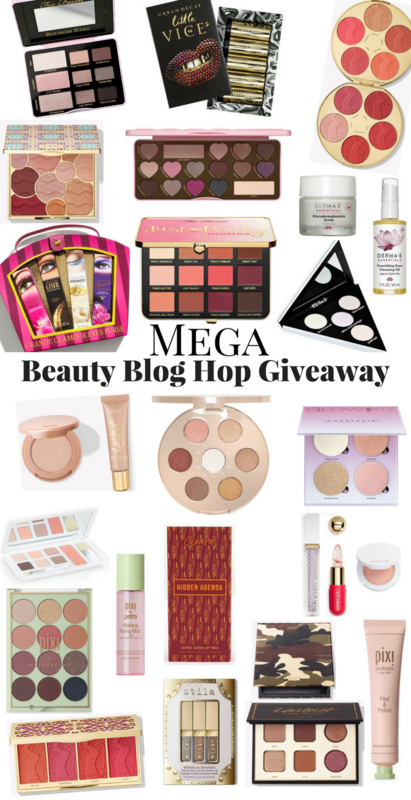 IT'S TIME FOR THE MEGA BEAUTY BLOG HOP GIVEAWAY! 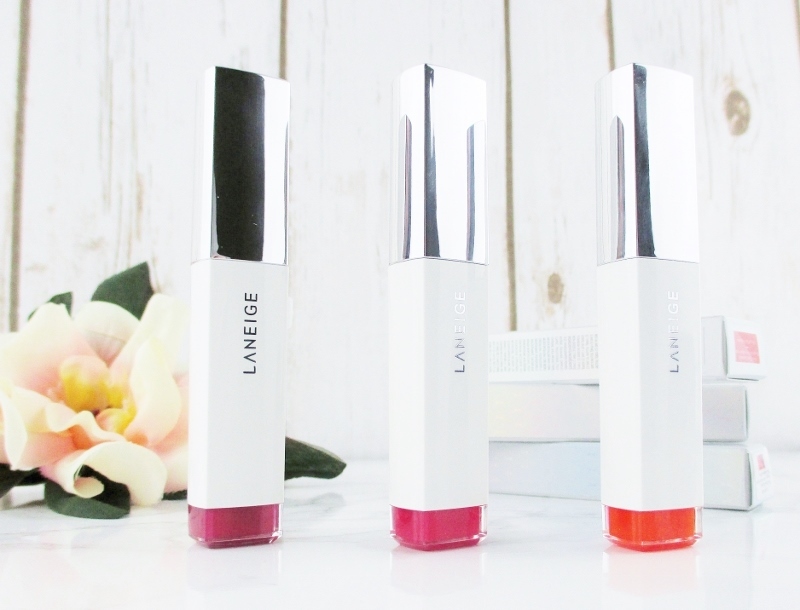 TODAY I'VE TEAMED UP WITH 34 OTHER FABULOUS BEAUTY BLOGGERS to bring you a MEGA BEAUTY BLOG HOP GIVEAWAY! THIS GIVEAWAY IS NOW CLOSED. THANK YOU ALL FOR YOUR ENTRIES! A WINNER WILL BE DRAWN, SOON. BREAST CANCER AWARENESS IS A CAUSE THAT IS CLOSE TO MY HEART and seared into my soul. I lost my mother to breast cancer on November 11th of 2013. She was diagnosed with an aggressive, fast moving form of the disease and in spite of all best efforts and treatment, it spread fast and took her from us far, far too soon. 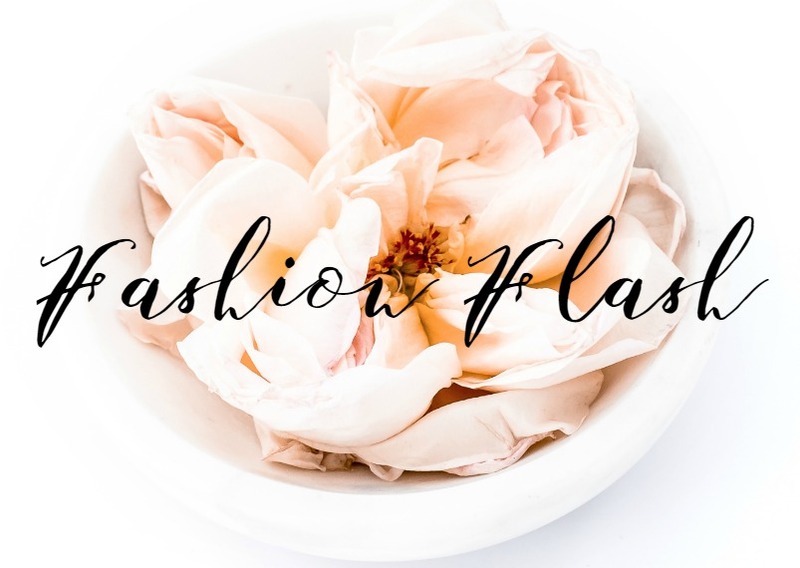 Fashion Flash is being hosted by our lovely Jackie Silver, this week. Hop over to Jackie Silver Style to read our weekly e-new magazine by forty-plus bloggers who share the latest in fashion, beauty, wellness, fitness, travel and more. Keep your eyes peeled around here, I have a couple of nice surprises, coming soon. Today I am sharing some fall nail polish colours featuring one of my favorite brands. 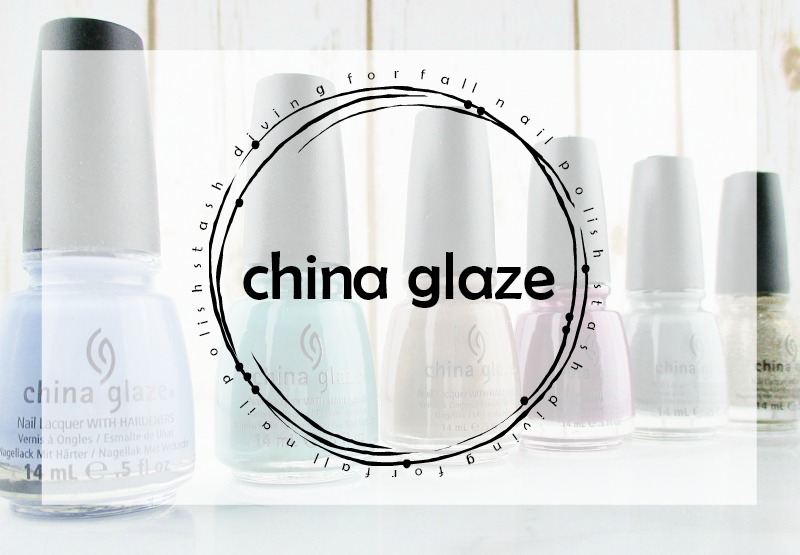 China Glaze is high quality, easily attainable and affordable for a mid range polish brand. Rather than regurgitating the same new colours yet again, I thought it would be fun to do some stash diving and bring to the surface some of my favorite, beautiful and interesting shades from years past. The good thing about this list is all of these polishes are still available for purchase so if you see anything that catches your fancy, you can make it yours.